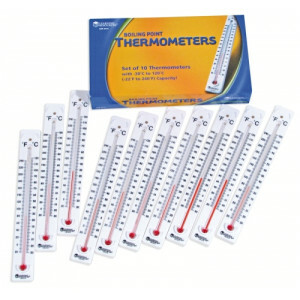 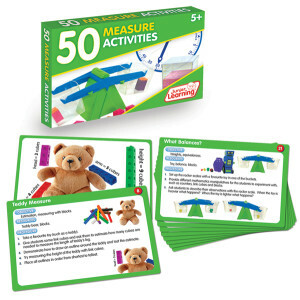 Make your next science experiment a hot topic with these tools to measure temperature. 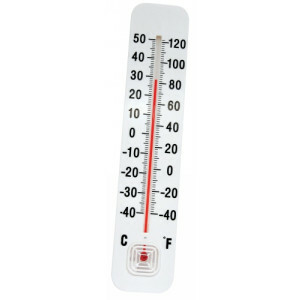 Find a range of thermometers to measure boiling point, body temperature, room temperature and more. 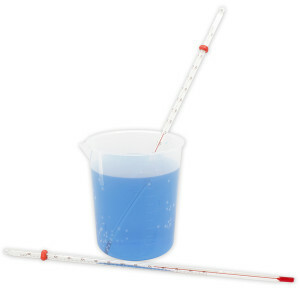 Immersion thermometers are great to measure the temperature of any liquid or use the thermocouple thermometer to gather precise readings with an accuracy up to 0.1° Celsius.